The latest variety to join the TH Seeds fleet is the devastatingly strong Darkstar™. 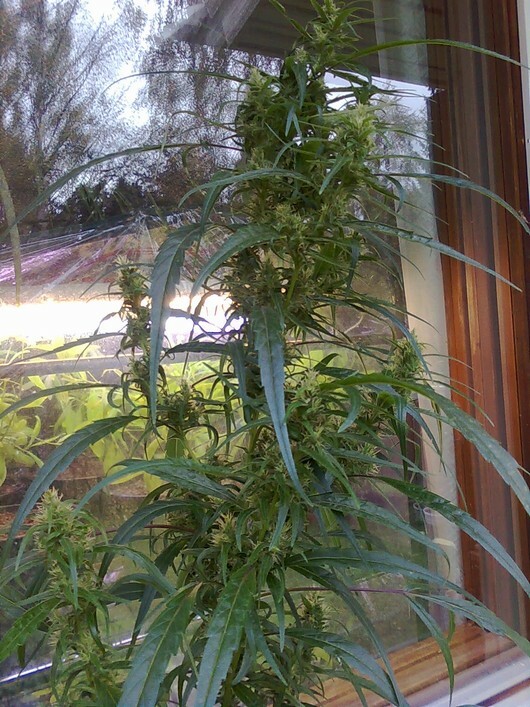 This mega Indica not only grows ridiculously dense buds, but the potency is out of this world. 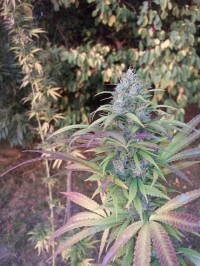 Darkstar™ is a great plant for those seeking pain relief, appetite enhancement and other worldly activities.